Should I buy long-term care insurance? 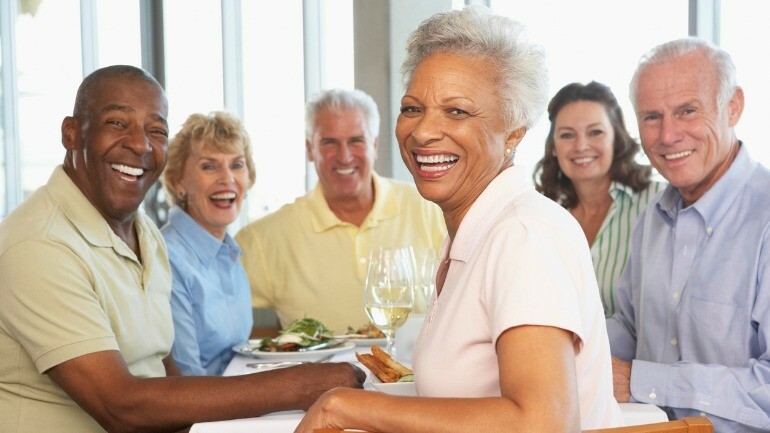 If you’re nearing retirement, you may be wondering, “Should I buy long-term care insurance?” The need for long-term care among America’s senior population has risen at a rapid pace over the past couple of decades, and this trend shows no sign of slowing. The average 65-year old today has anywhere from a 50 to 70 percent chance of needing some form of long-term care before they die, whether it be managed care that is provided in-home or at a nursing care facility. And retirement research shows that the costs of these forms of care for Americans are staggering. The average cost of a year in a nursing care facility runs anywhere from $70,000 to $100,000, with the cost of in-home care coming in at about half that. Seniors who aren’t prepared to deal with these costs can easily lose their life savings when the time comes for one or both of them to receive this form of care. Long-term care planning is a vital aspect of personal finance. Eating – The ability to chew and swallow food and get from plate to mouth. Bathing and Hygiene – The ability to bathe on a regular basis and maintaining good dental hygiene. Dressing – The ability to dress oneself and make acceptable clothing decisions. Grooming – The ability to maintain personal grooming habits such as combing hair and keeping fingernails and toenails short and tidy as well as properly applying makeup. Mobility – The ability to walk without a walker, wheelchair or cane as well as getting in and out of bed by oneself. It also includes the ability to sit and rise from furniture or the toilet by oneself. Toileting and Continence – The ability to control one’s bladder and bowels. Long-term care services helps those who cannot perform at least two of the above activities on a daily basis with services that enables them to continue functioning. In-home care is preferred by many seniors because of the lower cost and the ability to stay at home. With this type of care, a home health aide or a friend or family member who has been properly trained comes to the home of the patient and provides the services that are needed. Assisted living facilities can also provide in-home care at a residence located onsite and also provides other forms of assistance such as home maintenance, trash and lawn care. Long-term care insurance is a type of insurance coverage that can pay for any type of long-term care costs. Neither your private health insurance nor Medicare covers these types of expenses, so you would need to purchase a separate LTC insurance policy in order to be covered. Most long-term care policies will pay for care for up to a certain daily benefit amount. The majority of policies have limits on how long they will pay for care, such as three or five years. Others have an absolute cap on the dollar amount that they will pay. Most long-term care policies offer additional riders such as an inflation rider, which is a good idea since the cost of long-term care is rising considerably faster than the general rate of inflation. The trigger for payout from most of these policies is the inability to perform at least two out of six ADLs for at least 90 days. There are several pros and cons that must be considered when it comes to purchasing long-term care insurance. 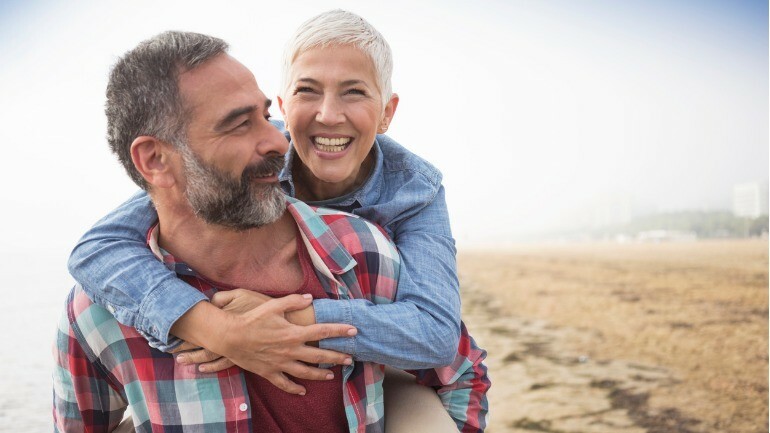 The biggest advantage is that it will provide you with at least a measure of financial protection if either you or your spouse or partner need long-term care for a material amount of time. But the cost of the premiums for these policies is rising at an alarming rate. Many owners of these policies have been hit with premium rate increases of a whopping 60% or more in one year. There are instances where an older person’s premiums quadrupled within two years, and many other horror stories relating to the rising costs of these policies. It is also becoming increasingly difficult for many seniors to meet the underwriting guidelines for these policies. Most insurers will reject the applications of those who have any type of neurological disorder, dementia or Parkinson’s disease, or who have metastatic cancer or are HIV positive. 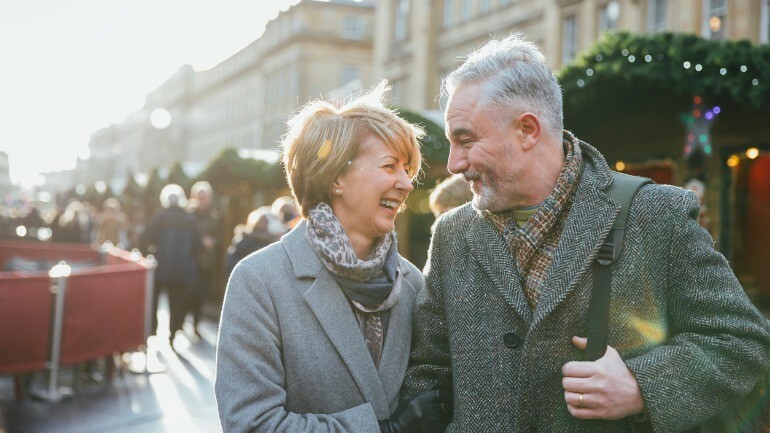 Find the best option for you – You would be wise to talk to both an expert in long-term care as well as a fee-only financial advisor to explore which options would be best for you. It is important that you get some unbiased information before taking any action. Shop around and compare LTC policies – Be sure to read the fine print in each policy that you consider so that you know what will and won’t be covered. Do your homework – Take a close look at the financial ratings and stability of the insurers whose policies you are considering. Only a dozen or so are left in the arena at this point due to the high number of claims being filed. Metlife and Genworth are two of them. Economize – Don’t insist on buying the most expensive plan you find if you don’t need to. Most nursing home stays last for about a year and a half, so you may want to find a policy that will pay for only that long. Enlist the help of others – Make sure that you have a legal representative who is authorized to speak to the insurance company on your behalf when you need to file a claim so that someone else knows what’s going on. Don’t wait too long – Most financial advisors will tell you that you need to apply for coverage when you’re in your mid-50s at the latest in order to maximize the chance that you’ll meet the underwriting guidelines. Look at plans for couples – Some policies will pay out for two people. If you buy a policy that will pay out for two years for each of you, then one of you could get coverage for 4 years if necessary. Sell your life insurance policy – If you own a life insurance policy that you no longer want or need, then you can sell it to a qualified buyer such as a life settlement company. This can be much more profitable than simply cashing in your policy or withdrawing the cash value from it. If you terminally ill, then a viatical settlement may get you the most bang for your buck. Buy an annuity with a long-term care rider – Some annuity products have a rider built into them that will double or triple the monthly payout to provide long-term care coverage if you need long-term care. If you never need the care, then you can pass the annuity on to your heirs. Take out a reverse mortgage – If you need in-home care, then a reverse mortgage may be the ideal way to cover the cost of care. This can generate reliable monthly income that can last for as long as you need it to. Buy a life insurance policy that has accelerated benefit riders – If you have a life insurance policy now, you could exchange it into another hybrid policy that will pay out a portion of the death benefit up front if you become unable to perform two out of six ADLs. Medicaid – If you have few assets, then consider trying to qualify for the Medicaid spend down provision so that you or your loved one can be placed in a state-run facility. The spiraling cost of long-term care has made it unpalatable for many seniors, and the American Association for Long-Term Care Insurance reports that this trend is only likely to get worse in the future. However, it can still provide at least a measure of protection for those who can afford to pay the premiums. Consult your financial advisor or insurance agent for more information on these policies and how they work.